Its&apos; GET COOKING month here on momtrends--and we don&apos;t want to leave out the littlest members of our families. This week I have been testing Jack&apos;s Harvest. This is frozen organic baby food in adorable heart shapes. They sent me a few tasty samples, my favorites were the papplesauce and the sweet potatoes. But don&apos;t take my word for it...my kids are the proof. After I thawed and tasted the baby food (yes, I do taste everything), I decided to try out one of the easy recipes: Jack&apos;s Butternut Squash-ed Buttered Noodles. Add a pinch of salt to stock pot full of water and put on high to boil. Add noodles and cook for 10 minutes or until soft. 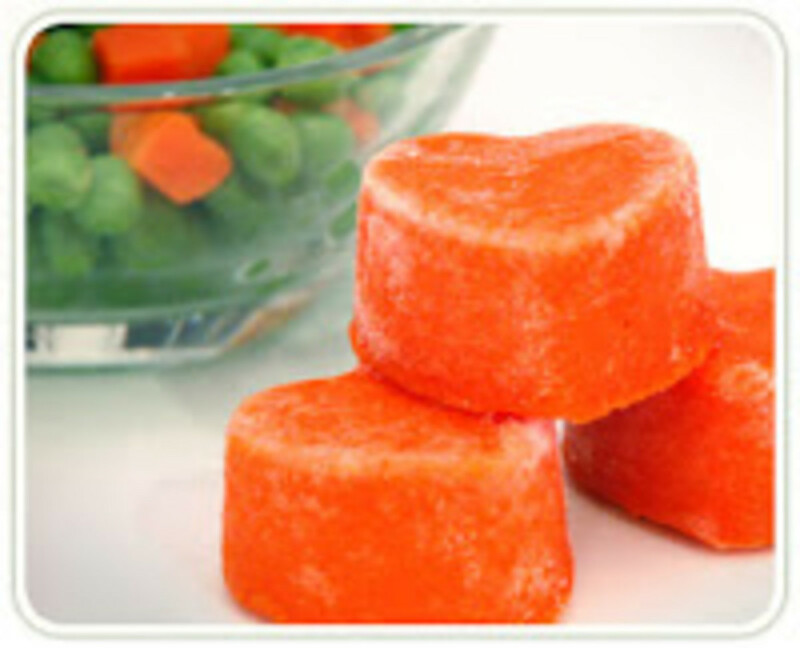 While noodles are cooking, add butter and Jack&apos;s Harvest cubes to sauce pan. Heat through. Drain pasta. Add to sauce pan with cheese. This was a delicious dish (love the hint of sage). As a busy mom, I appreciate that I can feed the baby AND also create a more sophisticated meal for my preschooler. In fact, this pasta was so good I helped myself to a bowl. I love that the chefs behind this brand are daring enough to go beyond ordinary offerings and add a bit of zing to the food. In the papplesauce they add cinnamon, in the sweet potatoes a touch of vanilla. Jack&apos;s is creating a pint-sized food lovers! Parents will love the meal planner for babies 8-12 months.